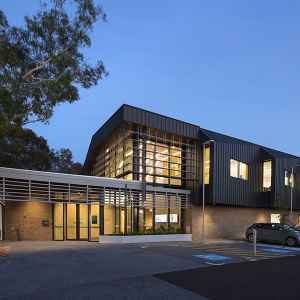 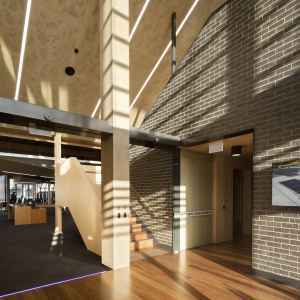 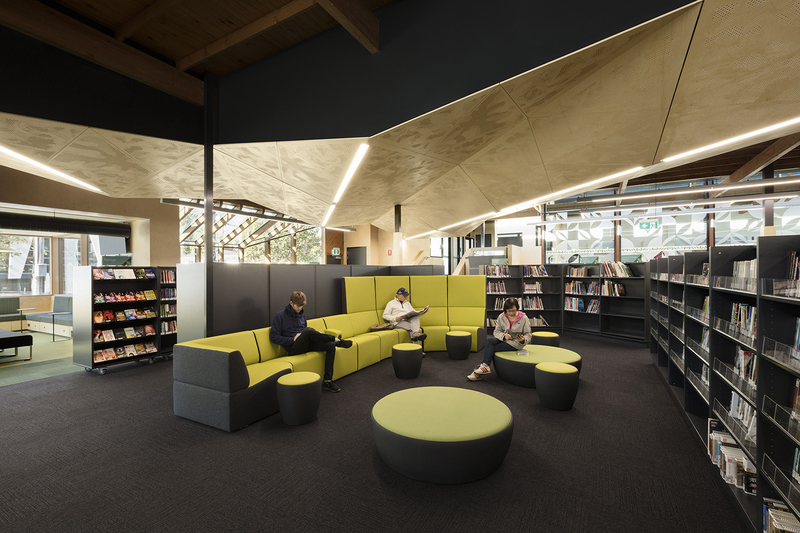 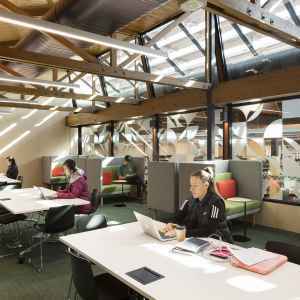 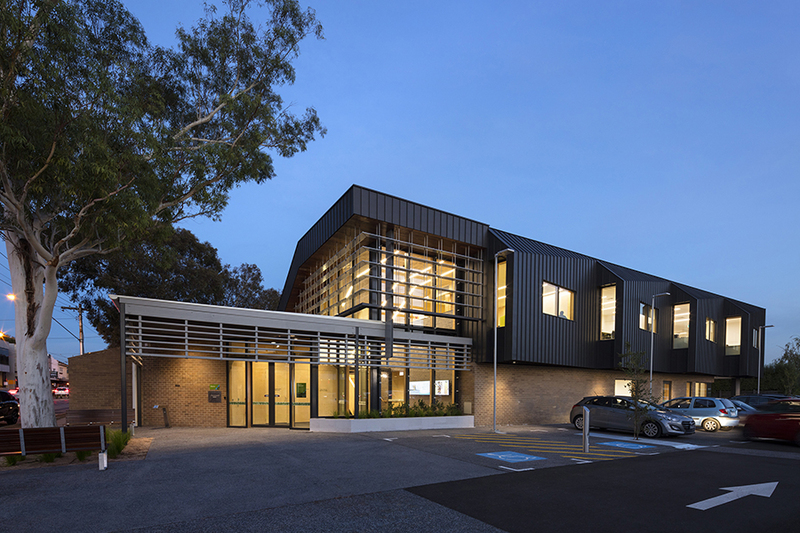 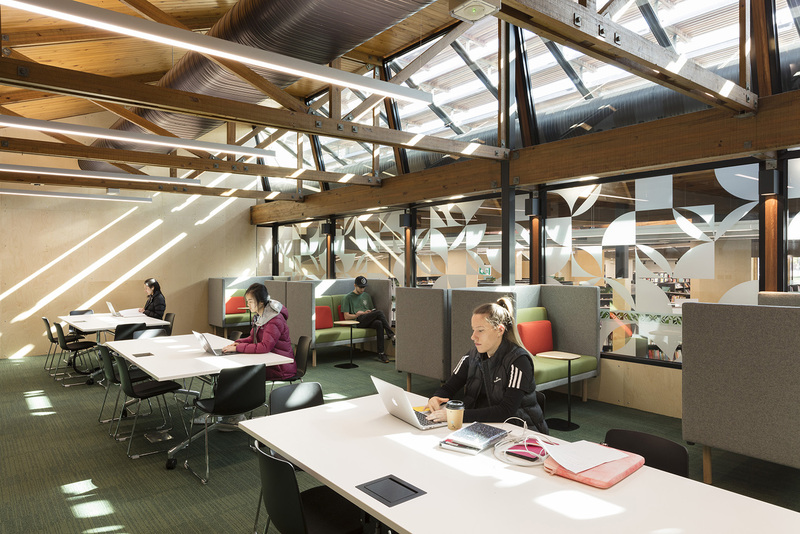 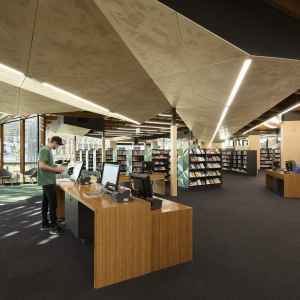 The redevelopment of the Balwyn Library, in Melbourne has created a modern library with improved community facilities. 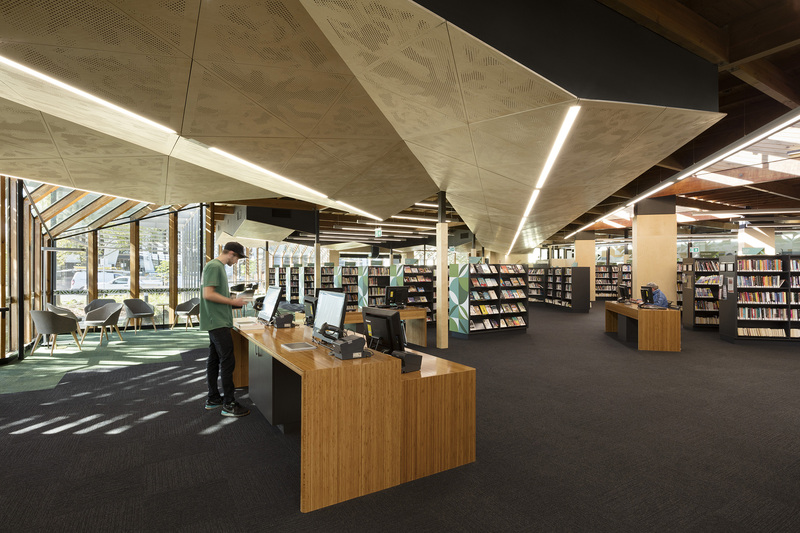 The total redevelopment and refurbishment of the existing library created additional area for the library collection, community and meeting rooms, larger study and casual reading areas, enhanced library and community services, functional and energy efficient building services and staff and collection sorting areas to facilitate work flows. 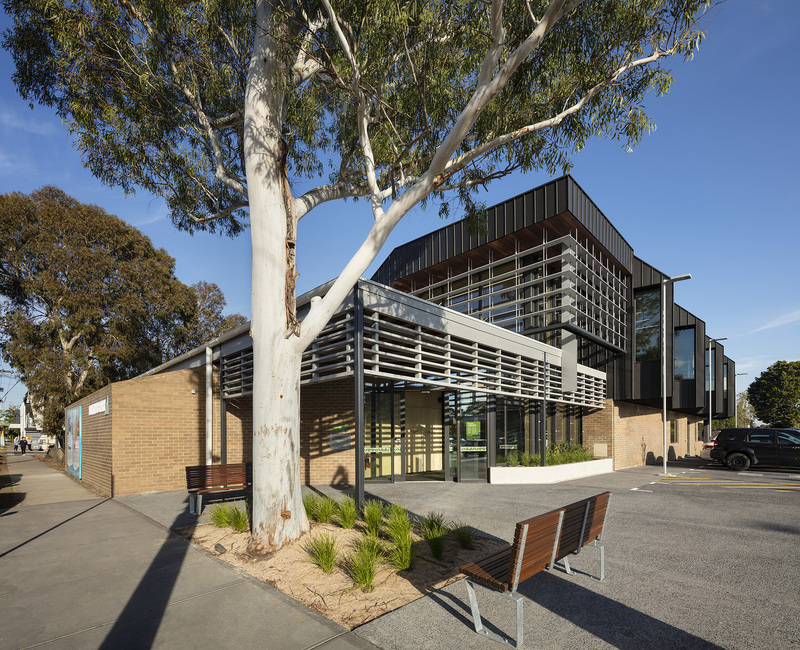 The landscape was rejuvenated and improved the amenity and significance of an important community and cultural facility for Balwyn. 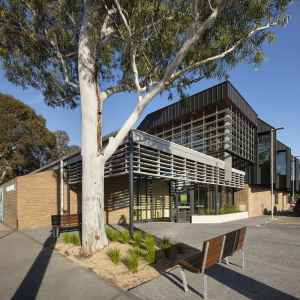 The original library was built in 1978 and was designed by Daryl Jackson, a significant Melbourne architect. 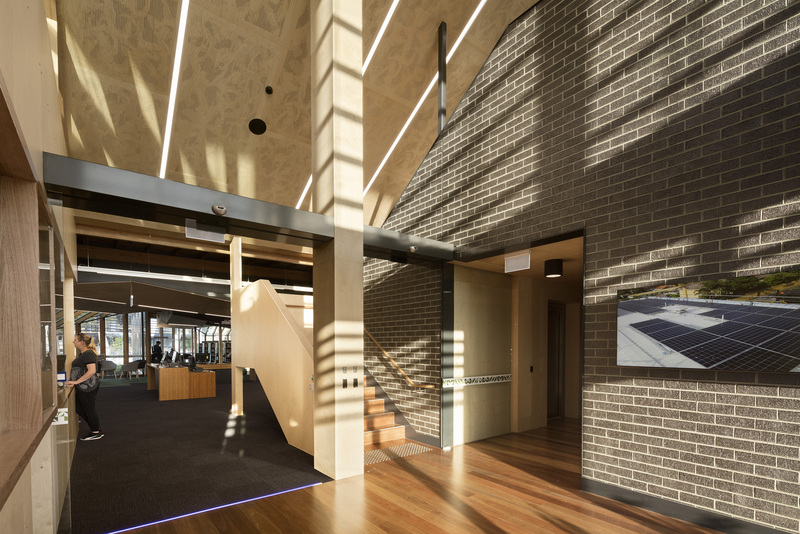 The vision for the redevelopment was to sensitively treat the existing building and maintain heritage features while creating a contemporary library for the community.